Lamar Odom's basketball career may be over, but his foray into reality television isn't. According to People magazine, Odom is set to star in his own reality TV series. “The show will be about his life, recovery—all about him,” a source told People. Odom, who checked himself into rehab Tuesday, has tried rehab several times, and Tuesday's check-in was triggered by the anniversary of his son's death. The soon-to-be ex-husband of Khloé Kardashian has been battling a drug addiction since his son died of sudden infant death syndrome several years ago. 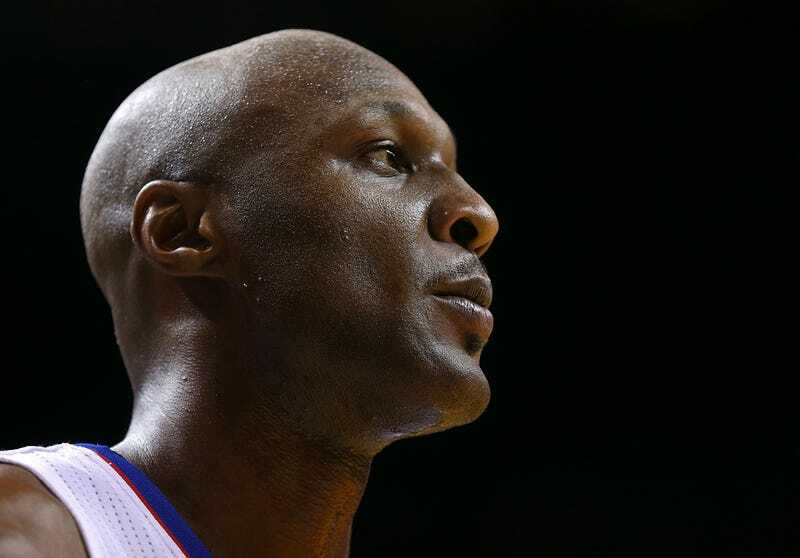 In 2015, Odom had a near-fatal drug overdose at a brothel in Las Vegas. Since his recovery, he's maintained a low profile in Los Angeles, but that could change when he heads back to reality TV.